A high quality, consistent power supply is important to run any router spindle. 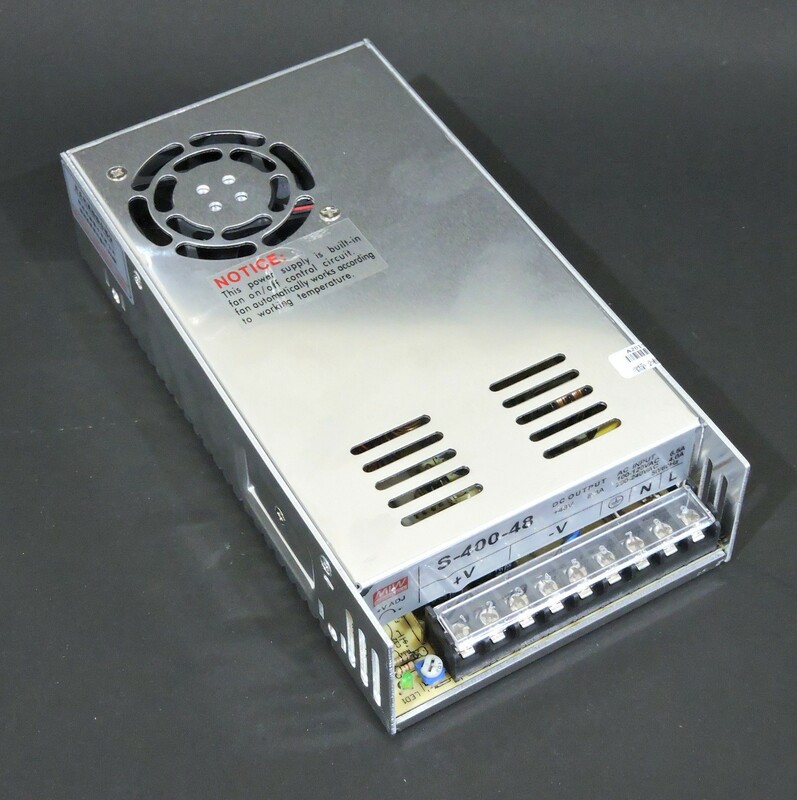 This 48V Power Supply is tested with the quiet cut spindles available on our store and pack quite a punch for your DIY CNC project. Works for both the 300W Spindle as well as the 400W Spindle. Important : Please select the correct input voltage from the slider before plugging in the PSU. Incorrect selection may damage the PSU.